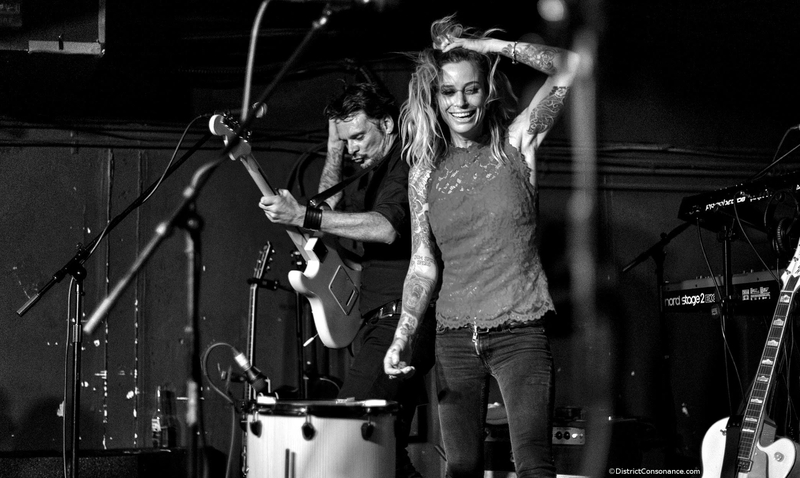 Gin Wigmore’s first LP, Holy Smoke — recorded with Ryan Adams’ band, The Cardinals — is soulful and sassy (check out “Don’t Stop”). Sophomore album Gravel and Wine includes one of my favorites, “Black Sheep” — a fierce anthem for the nonconformists (you may recognize it from the trailer for season 2 of Orange is the New Black). Gin’s new release, Blood to Bone, has her exploring a more expansive soundscape alongside producer Charlie Andrew (alt-J, Nick Mulvey) — starting not from pre-formed melodies and lyrics but instead building from drum loops, riffing with what works phonetically, and letting stories coalesce around the beats. The cheeky insouciance in her style almost dares you to call her a pixie pop princess, but then comes the sting, the smoldering energy, like fusion sparked inside the stellar core, burning fiercely through the cosmos: It’s written in the water, it’s everywhere I go, telling me that I should leave you like I did two times before. Blood to Bone is a gritty, muscular offering — a heady dose of smarts to keep your attention, paired with a heaping measure of electric energy to keep you dancing. 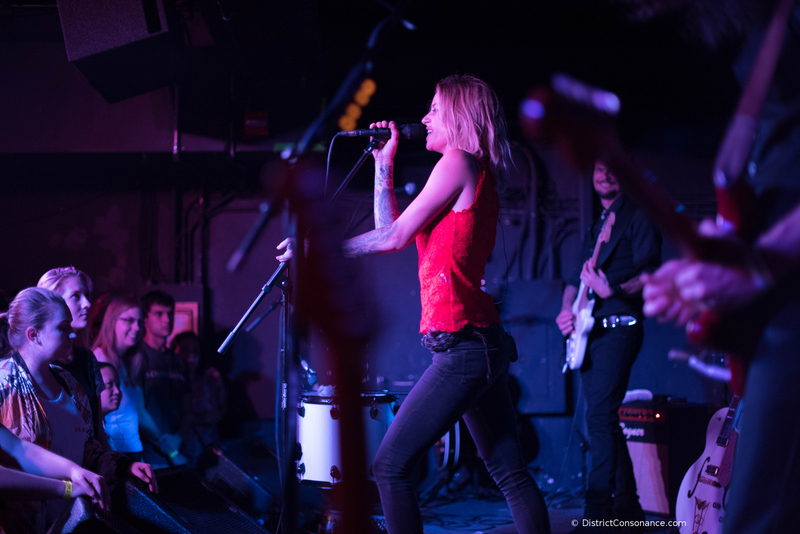 Backed by a tight five-piece touring band (guitars, keys, drums), the energy of Gin Wigmore’s live shows will leave your entire being thrumming well after the last note fades. After all, that’s no Cupid’s arrow in the video for “New Rush” — but it’ll pierce you with an aim that’s true. A toast to end the night. 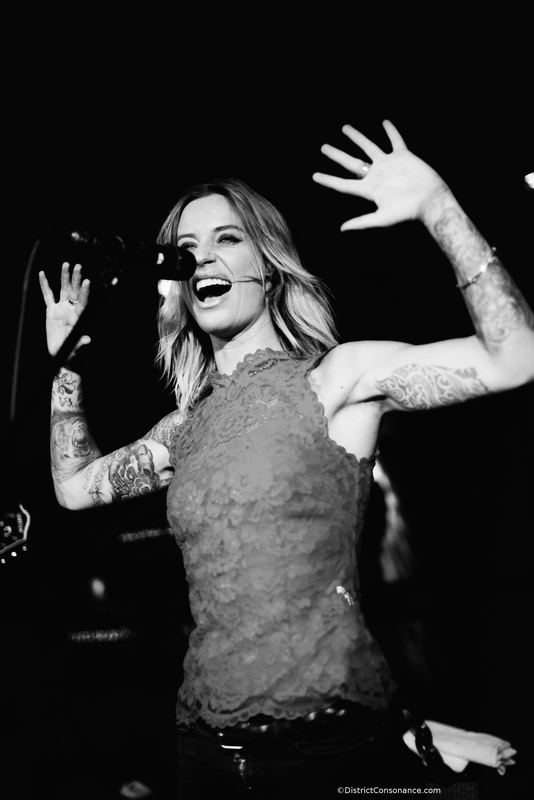 Pick up Blood to Bone (Island Records) here, and make sure to catch Gin Wigmore on tour. Don’t forget your dancin’ shoes.